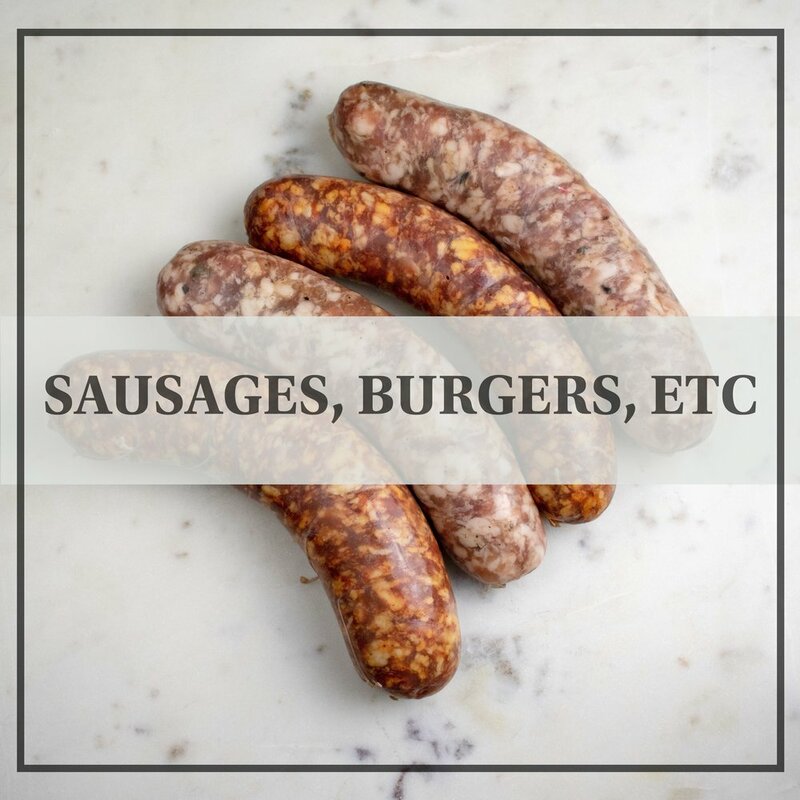 We’re an independently owned and operated butcher located inside Vincenzo’s in Waterloo. Since 2010 we’ve been providing the KW area with ethical & sustainably raised meats from our growing network of small, local farms. 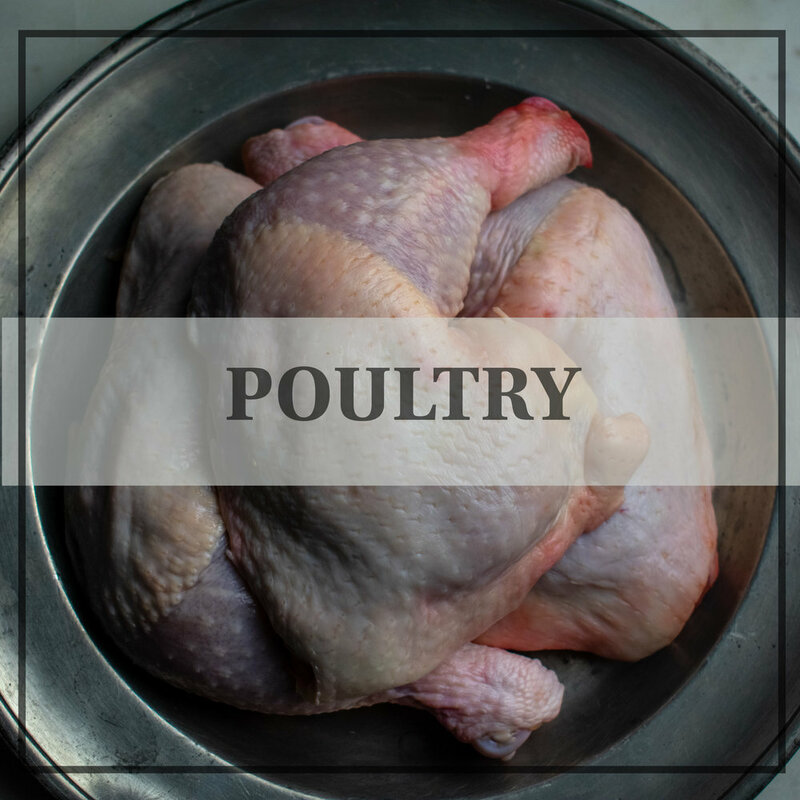 We search out farmers and producers who are committed to raising top quality meats by giving their animals a happy, healthy life, so that you can be sure you’re getting a best possible product. Have a question? Want to place an order? Not sure if that roast you found in the back of your feezer is safe to eat? Send us an email, we’re always happy to help!